Support language : Support 11 languages including English, Chinese, Korean, German, Russian, French, Japanese, Italian, Spanish, Vietnamese. 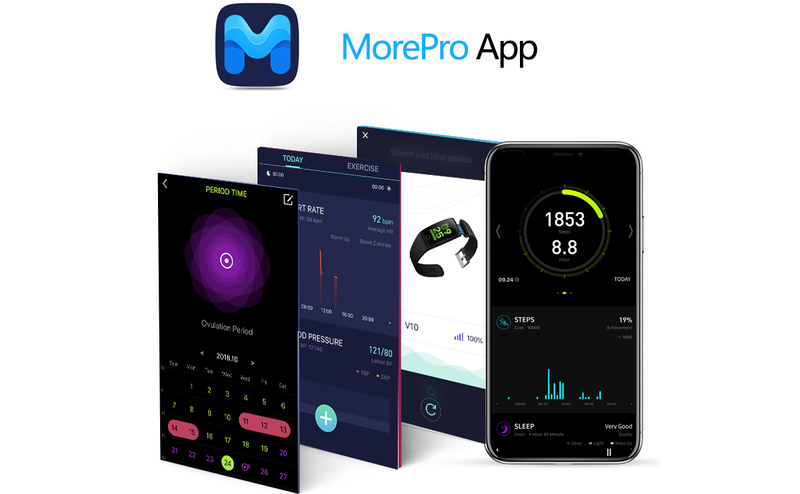 Use morepro fitness tracker, please use morepro app to learn more data about your health. 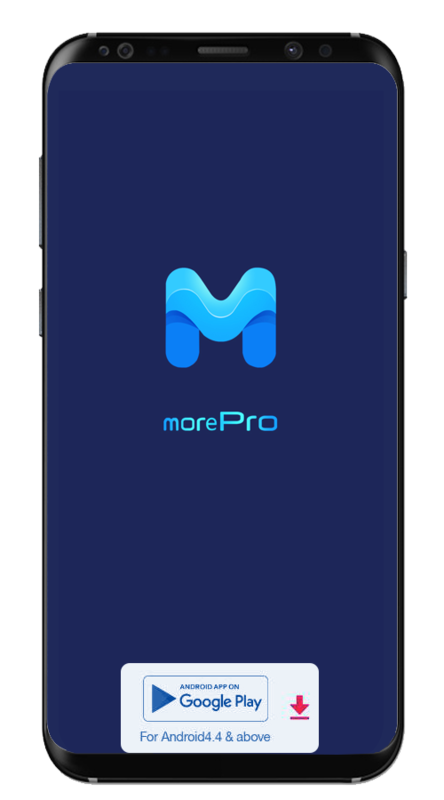 1.Download app "morePro" from app store or google play, it requires a smart phone Android 4.4 & IOS 8.0 and above. 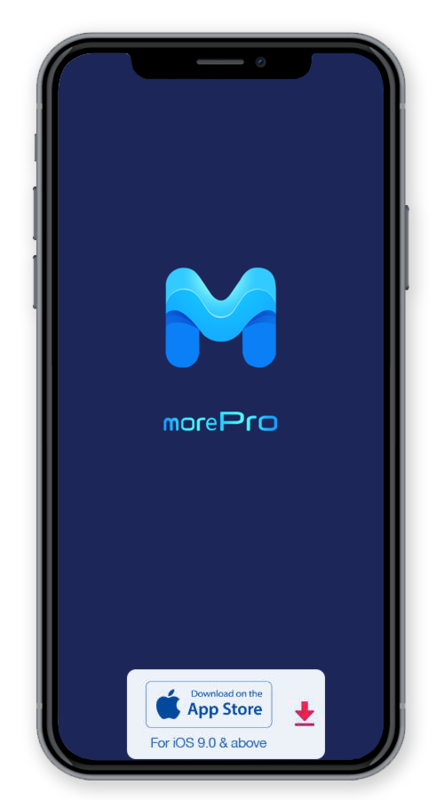 2. go to the app=>Click To Connect Device=>V10. Warm tips：For Android 6.0 above, you need turn on the location first in your phone.